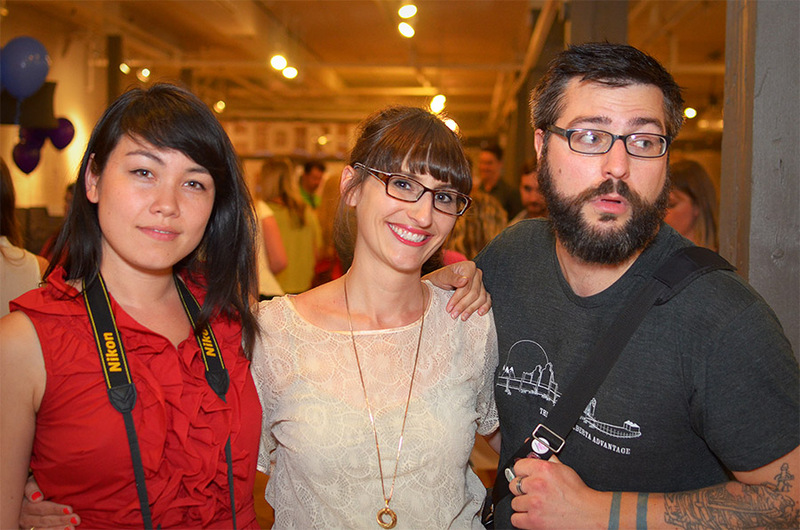 AAF Seattle offers something for every kind of creative. More than just a club, we’re a bona fide professional association. That kind of thing isn’t just resume material, it builds careers. You don’t just punch a clock. You want a career in this business. Maybe you even want to be somebody. Or maybe you want to help others be the somebody they wish they could be. Even if you’re just considering any of these things or just want easy access to our events, AAF Seattle membership provides opportunities as well as membership in our parent organization, the American Advertising Federation. That’s kind of a big deal. And did we mention the discounts? Glad you asked. First and foremost, a lot of fun. Plain and simple, here's the whole enchilada — check out this nifty benefits matrix and see all that will instantly be yours when you join the club. Makes you feel kind of special doesn’t it? If you need more information, or have a question for us, drop us a line — we promise to answer your questions while we practice our powers of persuasion.